Cecilia Tan is the editor of Circlet Press, and a couple of other things besides (psst – I’ll let her introduce herself, in a bit!) Today, she’s going to share with you several things she’s learnt about making a donation model work in web fiction. The street musician analogy is an apt one, as the novel is about a rock musician coming out in the 1980s. Daron’s Guitar Chronicles turns one year old next week, but the novel that is its source was written when I was in grad school 16 years ago. What I didn’t know then, in my MFA writing classes, was that I had no clue how to write a novel. I dove into writing DGC without realizing that the writing workshop format of five pages per week would push me unconsciously to create a story told not in traditional-length chapters but in 1000-1250 word episodes. I also had no idea how to wrestle a plot to the ground and simple kept writing until I had tripled the length of a typical commercial novel and forced myself to stop at 300,000 words. In the meanwhile I had made a name for myself as a short story writer. HarperCollins published my first collection of short stories. The “novel” made the rounds of literary editors, pop culture editors (the book has a rock and roll theme), as well as the gay publishing houses (the protagonist is gay). All said the same thing: we love it, but we can’t publish something that huge. A few said they might be able to “take a chance” on it if I were willing to take a $2,000 (or lower!) advance. I had a strong feeling that for $2,000 I could do better than a place that would “take a chance.” I put the novel in a drawer and waited. What I was waiting for was the perfect medium to present the work. As it turns out, a web serial is just about perfect! What were too short to be “chapters” are now “posts.” The pop culture aspect of the work is easily added through embeddable Youtube videos. And, serendipitously, the first person style of narration turned out to lend itself perfectly to reader engagement. Readers, it turned out, more often left comments addressed to my protagonist than to me. So I created him an account and let him answer them. This has only made regular commenters on the site even more invested in his character development and the details of his life, which after all is what the book is about. The next step for me, though, was how to turn that reader engagement into dollars. When I launched the site in November 2009, I put up a “tip jar” and a Paypal “donate” button and wondered what would happen. I couldn’t run Project Wonderful ads until the site had been up for three months, so there was no income there. And my first “over the transom” donation didn’t come until the end of January 2010, and it was for $20. If my goal was to top the $2,000 that a publisher would have given me to orphan my book in literary first novel obscurity… well, at that rate it would take me 25 years. I changed my strategy then, following a tactic that I had seen on many webcomics sites. Instead of posting three episodes a week, I cut back to two, promising a third episode any week when donations reached the threshold of $25. After that, I saw a tiny uptick in donations that was probably less about the “incentive” and more that readership was increasing, and donations were increasing proportionally. I could see through my Google analytics that every week I had more readers than the previous, on a fairly slow but steady increase. The uptick was to the tune of about $25 per month. In other words, to get to my $2,000 goal, it was now going to take… 80 months, or 6+ years. I didn’t have 6 years worth of content, and if I slowed my burn rate any more, I feared I’d lose readers’ interest. Even accounting for a steady but slow increase in readership and donations, the rate of increase was still quite low. The “bonus post for money” incentive never really caught fire. MCM is likely the most experimental author in the web fiction sphere. 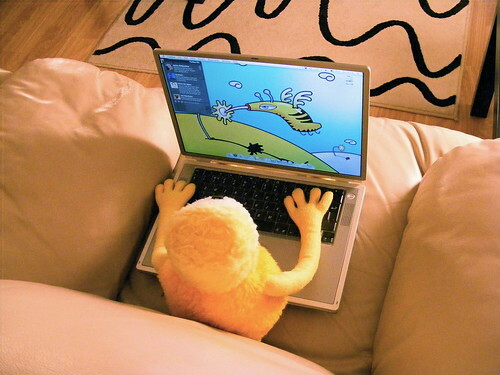 He writes (and blogs!) at 1889.ca, does crazy online livewriting events, and has a whole host of books available, for free, at his site. Here he talks about his experience at FanExpo Toronto: in particular, how it’s like talking to web fiction outsiders about the medium for the very first time. 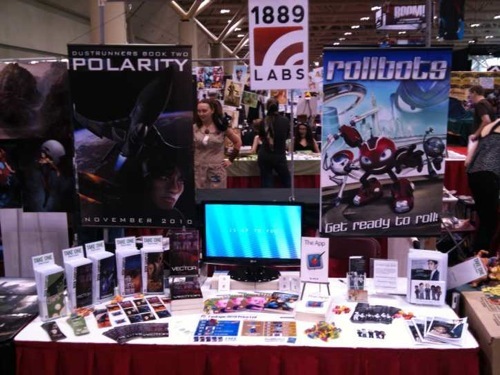 A few weeks ago, I was at FanExpo in Toronto, pitching 1889 Labs to anyone and everyone that came by my table. It was an enlightening experience, and one that’s given me a lot to think about, particularly as it relates to web fiction. See, when I went there, I didn’t really appreciate how to talk to people about what I do. Turns out, it’s not a pitch, it’s a conversation. But the conversation is more nuanced than you might expect. There’s a type of reader that most of us know already: they’ll visit your site regularly, they know the Web Fiction Guide inside out, and if your navigation to Chapter Two isn’t up to their standards, they’ll give you holy hell for it. They’re the key to success and happiness, and when you talk to them, you talk to them about the finer details of what you do, about the pros and cons of Disqus or WordPress or Drupal, or about how your update schedule is killing you. They’re not necessarily writers themselves, but they’re deep enough in the web fiction world that they appreciate what it’s like to be a writer, and they’re supportive and fantastic and keep you alive. These are the people we’re going to ignore today. The other type of reader is the outsider. They know nothing about web fiction (except maybe peripheral negative impressions). They may not even realize they can access great content for free on the web. They’re coming to you completely blind to what you do, and it could very well be your responsibility present their very first experience with web fiction. No pressure, right? You’ve just bumped into them at a party or a convention, and they want to know more about you… what do you say? How do you start that conversation? 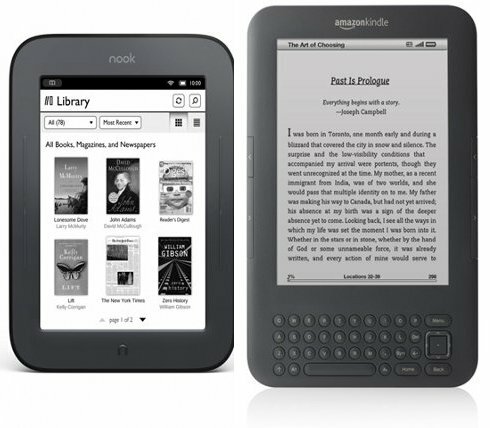 Here’s the thing about these readers: they very likely won’t be excited by the idea of a full free book online. They might even be turned off by it. I mean, they’d love to get it for free, but if you lead your conversation with “hey! My book is free online!” I think you’ll find the average reader is going to wonder what’s wrong with you. You’re worth what you charge, and if you’re giving yourself away for free, you must not be worth much. It may seem heretical, but volunteering the best aspects of web fiction are the worst possible idea. You need to work your way there.